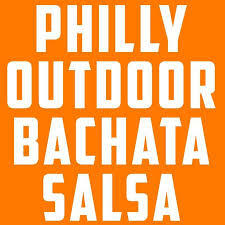 Bachata & Salsa on the Rocky Steps! The winter seems finally over and we are BACK for a new season of outdoor dancing! Come join us at the Art Museum next Sunday: we are looking forward to seeing you all again, and hopefully to welcoming first timers! This event is free, family-friendly and open to all levels. There will be water provided while supplies last – do bring your own water bottle and please do not litter. No alcohol permitted.